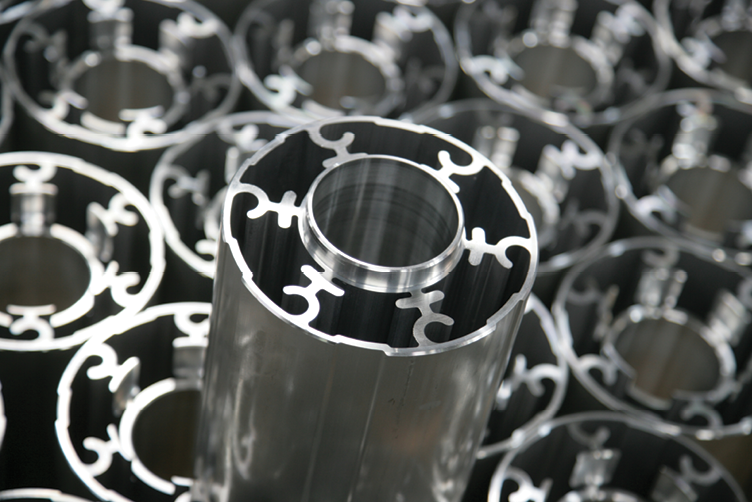 If you need an extruded aluminum part or component, choosing the right manufacturer is critical. Otherwise, you could unintentionally put your project in the hands of so-called professionals, only to end up with products that have defects, get delivered late, or cost more than you should pay. The following tips will make it easier for you to find the best aluminum extrusion manufacturers so that you can make comparisons as to what each one offers, followed by selecting the right one for your specific project. Ask Around – If you have a network of trusted resources, including relationships with other businesses that rely on extruded parts and components, ask what company they use. More than likely, one particular name will stand out, giving you confidence in its capabilities. Check Customer Referrals – Before choosing among the top aluminum extrusion manufacturers, ask for customer referrals. A reputable extrusion company will have no problem providing names and contact information so that you can get first-hand feedback on performance, professionalism, and other essential aspects of the extrusion process. Research – You should research the top manufacturers on your list to understand their capabilities. Also, look for manufacturing companies that offer both standard and customized services, guarantee on-time delivery, and have competitive prices. Material Quality – When having aluminum extruded, you want assurance that the company you hire will use only the best quality material. Because your needs could change or expand, also look for a manufacturer that extrudes plastic and rubber. As with aluminum, you want to ensure it uses only the highest-quality material available. Extrusion Machinery – The type and caliber of the machine used to extrude aluminum are also critical factors. After all, the machine plays a vital role in the quality of the finished product. Experience and Expertise – Not that a newer company cannot perform excellent work, but typically, one with years of extrusion experience and paralleled expertise from training and time on the job ensures a much superior extruded part or component. Instead of gambling on the success of your product by choosing just any extrusion manufacturer, you can count on us at RPM Industries. Our team of experts understands how vital it is to provide you with stellar products and guarantees the work performed. We invite you to visit us online or call today for assistance.